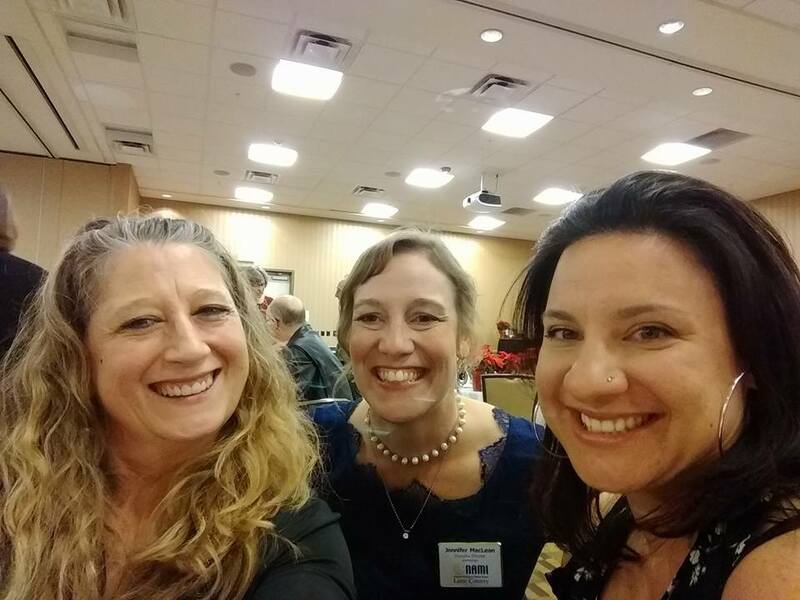 At the beginning of December we supported our friend and fellow BNI colleague Jennifer MacLean at the NAMI Lane County Annual Holiday Dinner Fundraiser! If you don’t know about this organization, they’re doing great things here in our community regarding help and support for those struggling with mental health issues as well as their family members. Thank you Jen for inviting us to be part of this special event, it was an honor to learn more about what you do! Learn more about NAMI.